Recently I have had many inquiries about the products I have been wearing in my posts. So here is just a smattering of products which I will feature in the future. I discovered Joy Susan products at Monmouth Beach Yoga & Wellness. Lisa Konopsky stocks the cutest bespoke merchandise at the studio. They offer a full range of products from scarves, hats, handbags to jewelry and much more! Through a collaboration with Joy Susan, get 15% off your entire purchase by entering the Promo Code Blog15. See below for a couple of products that I love along with the links to purchase. Happy Shopping! We are on our way into Fall… these past two days, it has been markedly chillier in the early mornings. This is a great time to embrace the idea of layering outfits. I don't usually like wearing hats, but I am so excited about this Joy Susan hat, which is made of 90% paper, 10% polyester. It is adjustable on the inside, so you can tighten it for those windier days. This bag is known as a "2 in 1" on the JS website, but really it is 3 bags you are getting! 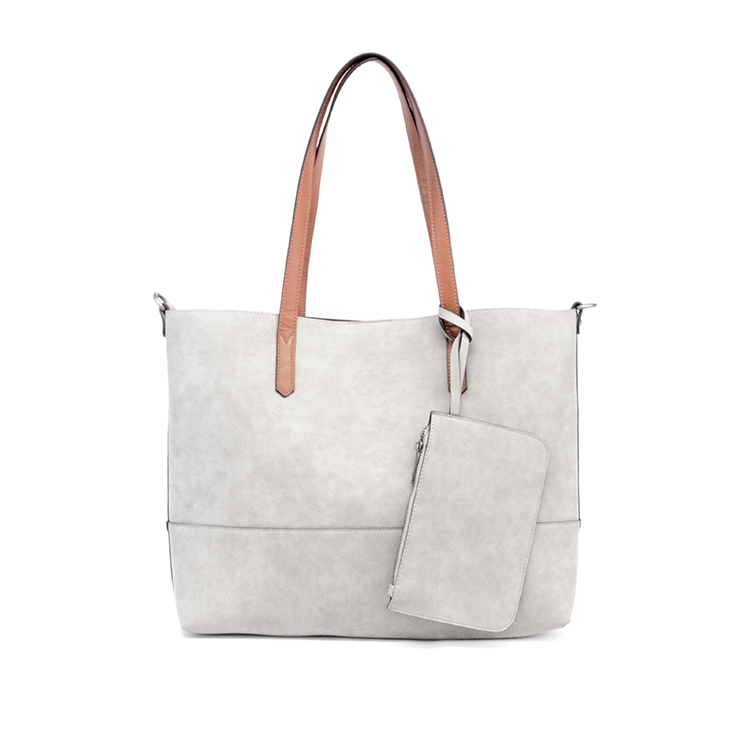 The tote is big enough to carry all your essentials. There is a second bag inside the tote which can be removed and then used as a clutch. The wristlet is the third item which can be used as a wallet. There is also a removable strap that comes with the order -- it can be used on the main tote as well as the interior bag. So, you see this purchase is truly amazing due to the versatility. Many amazing colors - I love the latte!